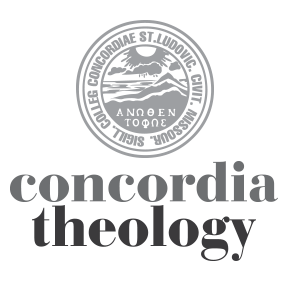 Update: Due to larger-than-anticipated expected attendance, Dr. Biermann’s Lay Bible Institute will now be held in Concordia Seminary’s Werner Auditorium. Will there be video or audio of this available online? Yes, as a matter of fact, this will be videotaped. Sometime after the sessions have been concluded, we will plan to offer it online, most likely via iTunes U (itunes.csl.edu).